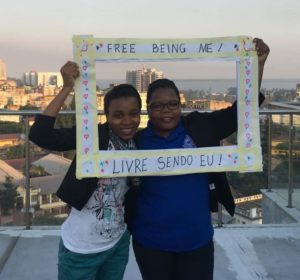 23 young women from around Mozambique participated in a two day Free Being Me training in Maputo from 13- 14 May. 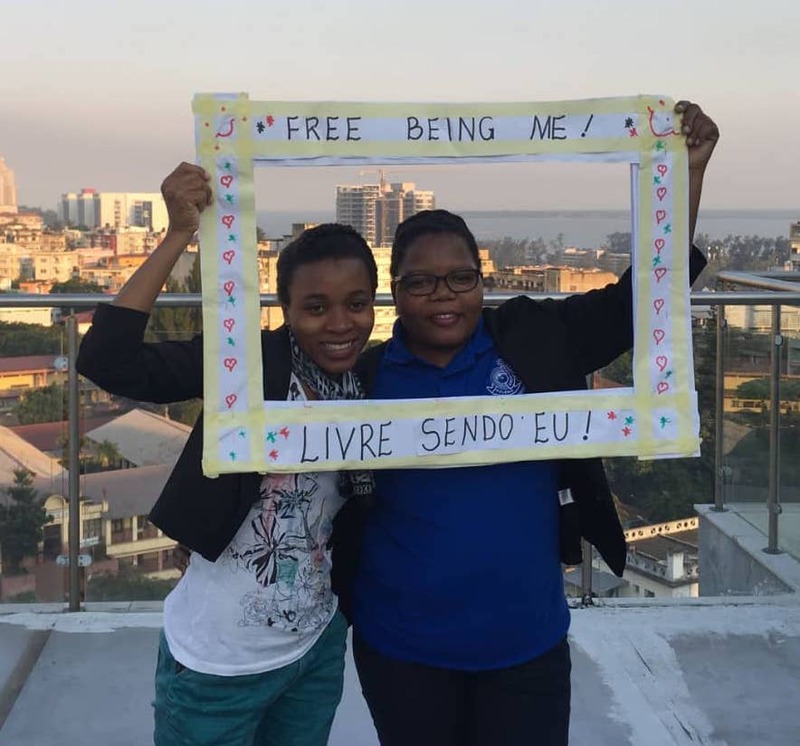 Participants received the training with enthusiasm and explored the key concepts needed to deliver Free Being Me throughout Mozambique such as identifying the image Myth, its negative impact and challenging the Image Myth through creating their own magazine that celebrates different ways of being beautiful. Most of the participants were under the age of 30 and expressed clearly how the Image Myth has been affecting them. Participants worked on their take action plans and committed to sharing Free Being Me through conducting training in their various provinces. The image that we see in magazines and soap operas only have a commercial goal. And many times we go under pressure to be someone that we see on TV and in magazines who do not exist and we hurt ourselves and the people around us. This program taught us that it is important to teach girls and boys that when we have confidence in ourselves we are better prepared to develop our abilities and forget the myth of the perfect girl.